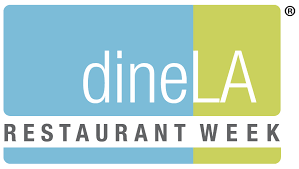 Dine LA Week, Lotus Festival, Grand Park's DJ Night and Sunday Sessions ::: LAaLALand Alert!! | LAaLALand Alert!! 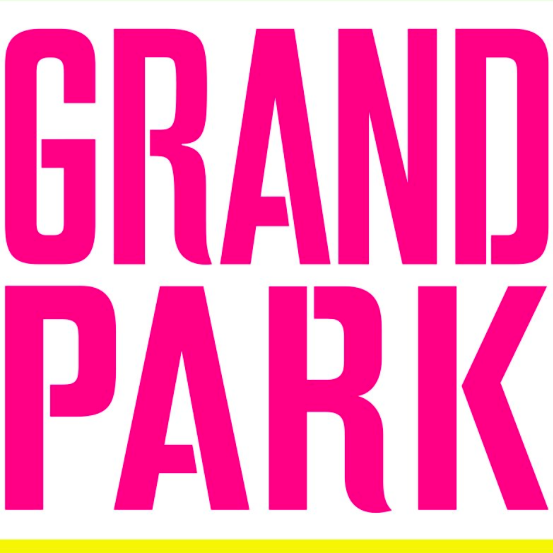 Dine LA Week, Lotus Festival, Grand Park’s DJ Night and Sunday Sessions ::: LAaLALand Alert!! 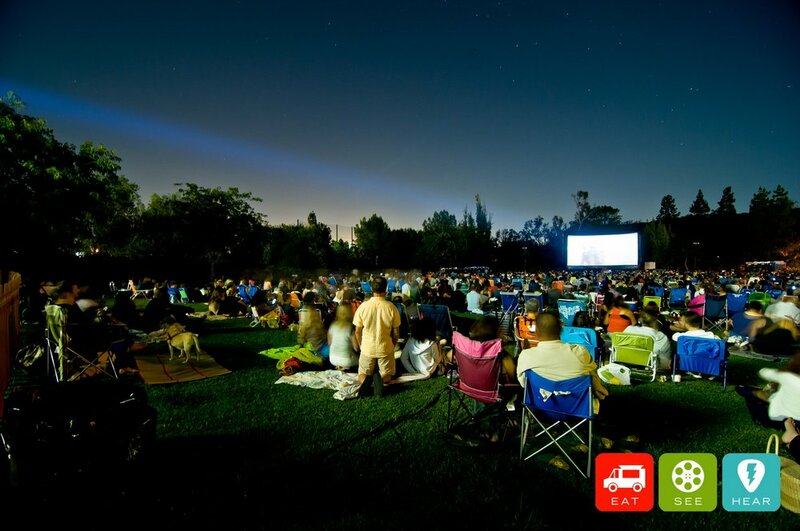 Screenings: “Dirty Dancing”, “The Sandalot”, “Lilo & Stitch”, and so much more! 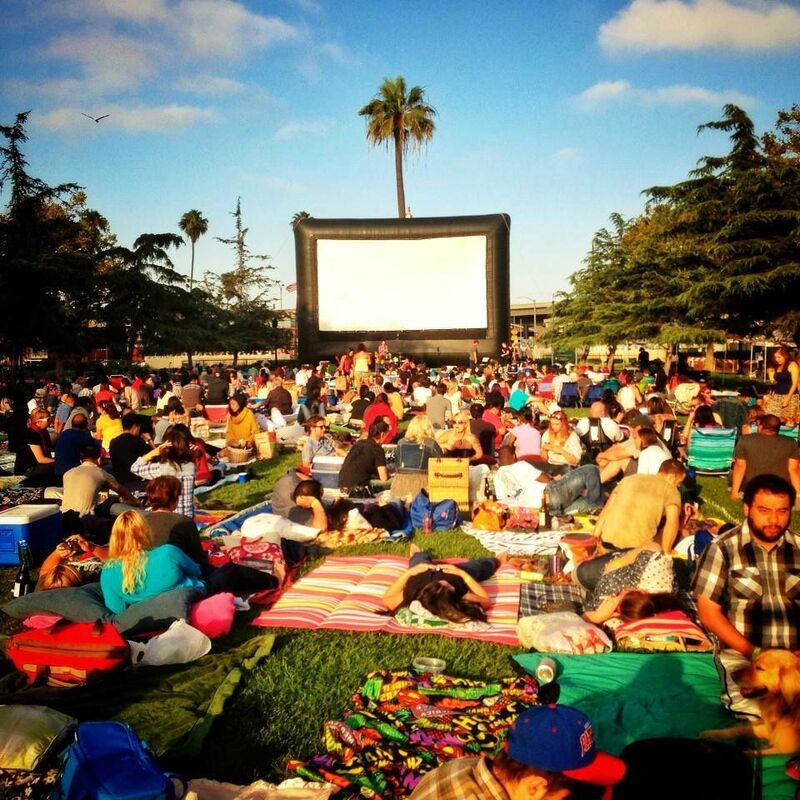 Pack your picnic baskets and bring the family to the Dockweiler Youth Center on Friday nights to enjoy our free outdoor movie screenings – by the water and under the stars! All movies start at 8pm. Be sure to bundle up! Every year, this festival brings their island nation to sunny Southern California. 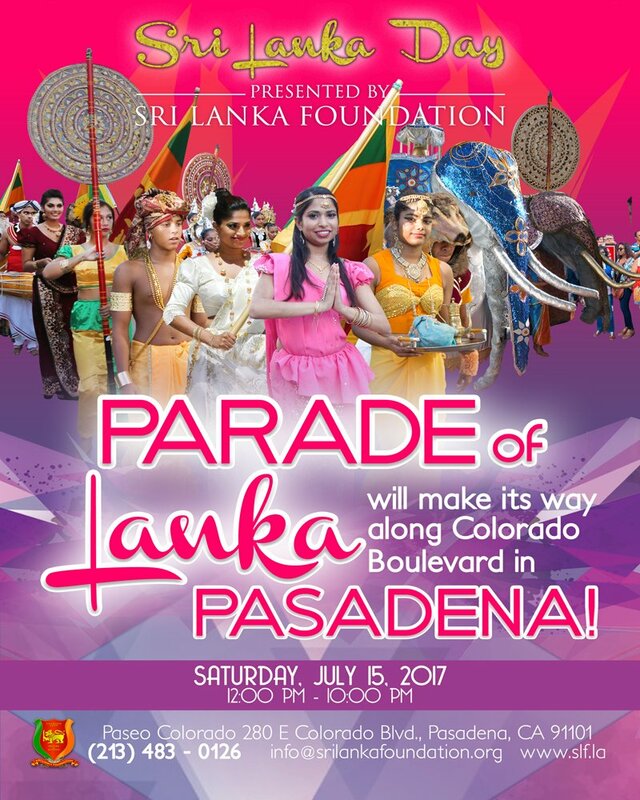 Thousands of visitors come together to enjoy history, music, dance, cuisine, fashion and the many other special aspects of Sri Lankan culture that make it so special. 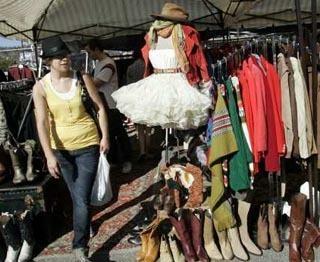 This year’s event will be held at Paseo Colorado in beautiful, downtown Pasadena. It’s free and open to the public. Take in the sights, sounds and flavors of the Lion Nation. Lois Lambert Gallery presents “Material World”, a series of paintings from Frank Oriti. Trained as a figure painter, Oriti’s focus eventually shifted from the human subject of the painting to the clothing they wore and the stories it told. 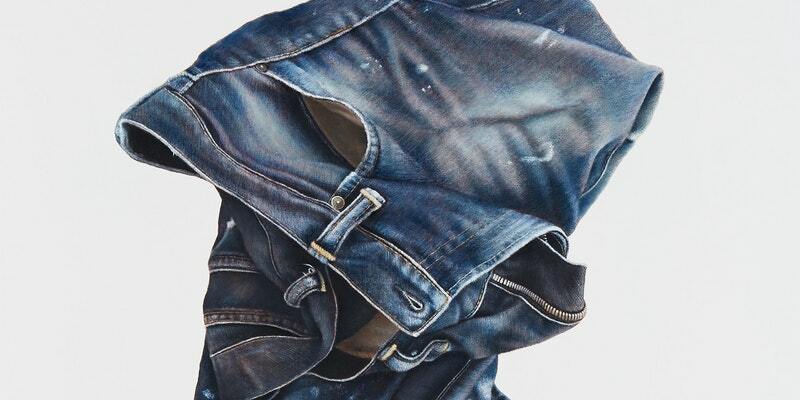 Painting each object, whether plastic, denim or leather requires a different approach and technique. Frank creates a visual history of how fabrics breakdown and evolve over time, igniting the nostalgic feelings associated with each piece of clothing. While Frank is drawn to items from his own history, the story the viewer brings to the work is more important to him. This class offers great health benefits and you will feel less stressed and more relaxed after the first class. 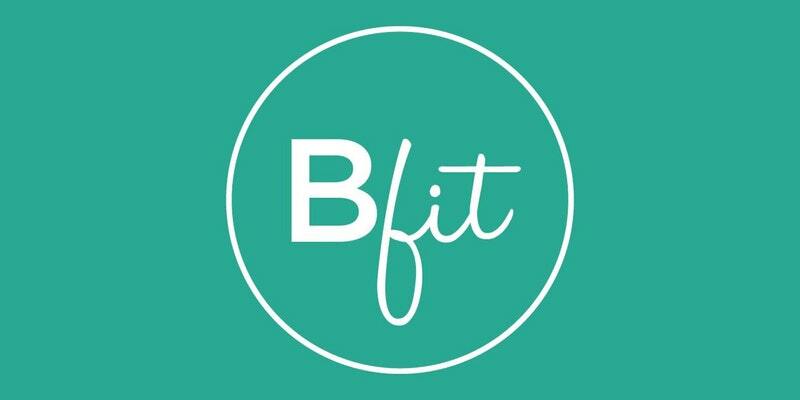 Bfit Yoga teaches you how to move your body in new ways by enabling you to develop your flexibility, strength, and balance. Try it for yourself and see! Join plant-based health coach, Ashley Smaldino for a mini all-levels yoga class followed by a calming guided meditation to ease you into your day. Ashley will provide a homemade plant-based, gluten-free snack to fuel you post-workout and teach you how to make the recipe at home! Ashley strongly believes in the healing power of both movement AND food–she has witnessed their power firsthand through healing her own body from several chronic illnesses. She wants to share with the world what has helped her in hopes that more people can heal and live pain-free! Bring your own mat & a friend! 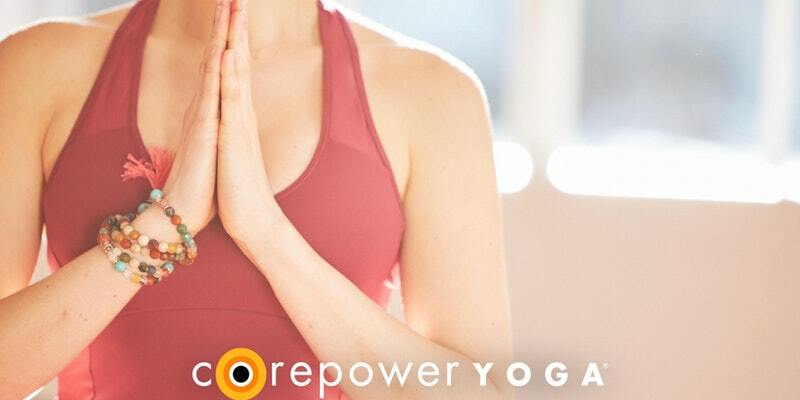 Corepower Yoga Torrance is ready to inspire everyone this Summer!! This class will be for all levels! You can expect breath and sweat in this power yoga flow! RSVP your spot, as spaces will fill up fast. Reminder to bring a mat, sweat towel, and water bottle! 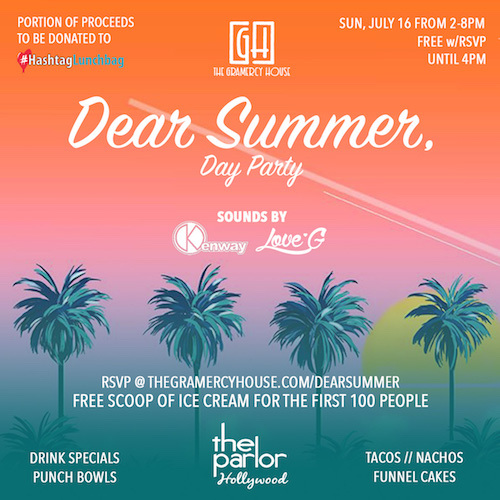 Gather with family and friends for a season-wide tribute to L.A.’s house music scene in the park for everyone. NEW! 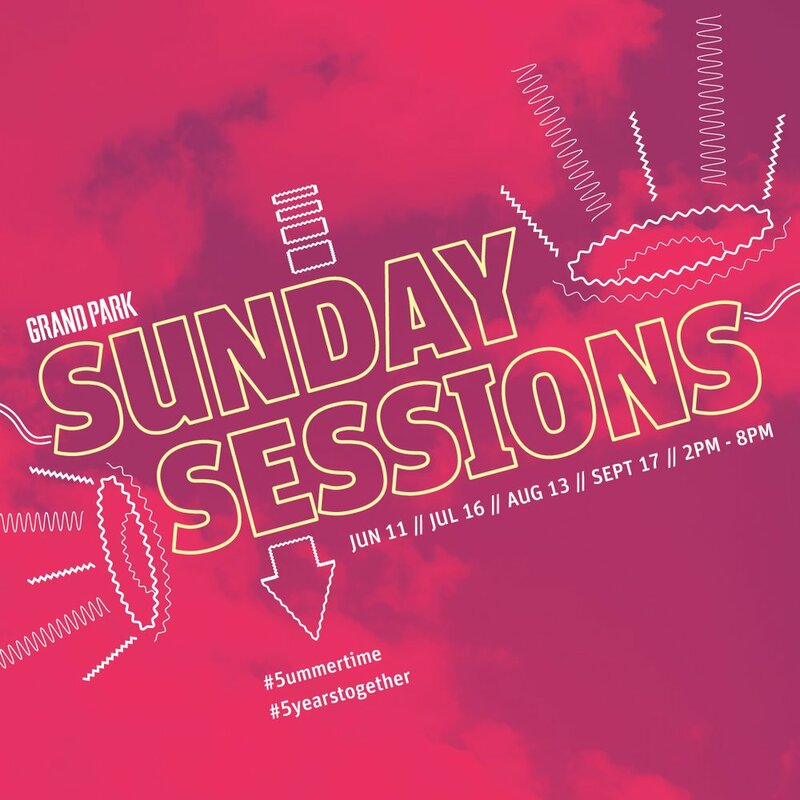 Sunday Sessions’ 21+ Cocktail Garden returns this season. Outside alcohol is NOT permitted. All coolers, backpacks, bags and totes subject to search. 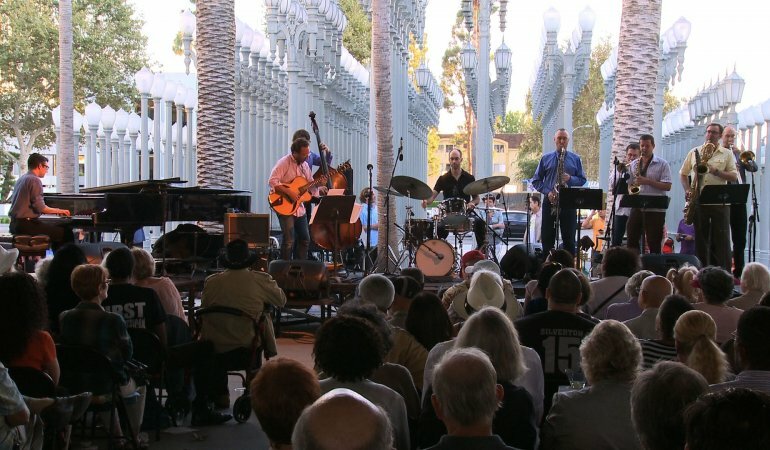 This event is free and open to all ages. Free scoop of ice cream for the first 100 people! 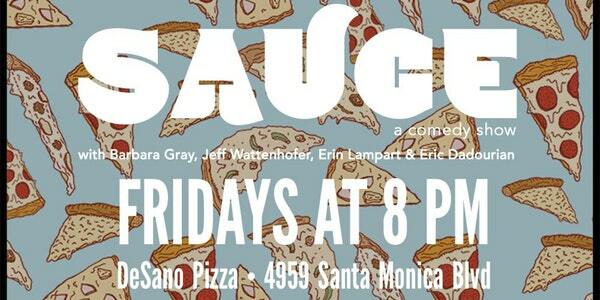 Portions of proceeds to be donated to #HashtagLunchbag. 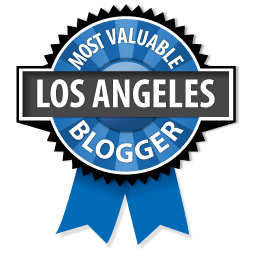 Presented by the Los Angeles Tourism and Convention Board, dineL.A. 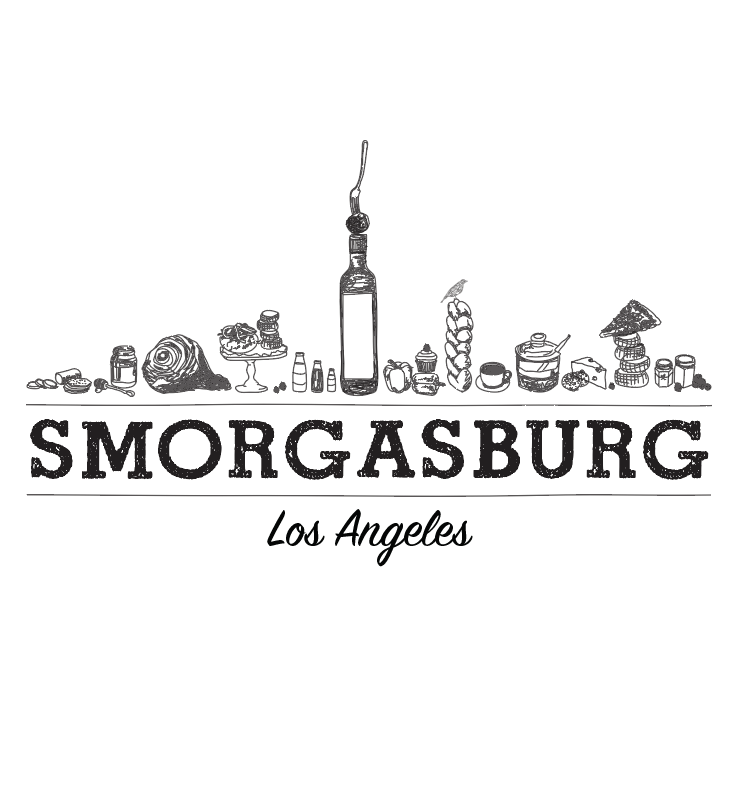 is a 15-day dining event that takes place twice a year and showcases Los Angeles as a premier dining destination while highlighting the diversity of culinary experiences L.A. has to offer. Enjoy special lunch and dinner menus at more than 300 restaurants. 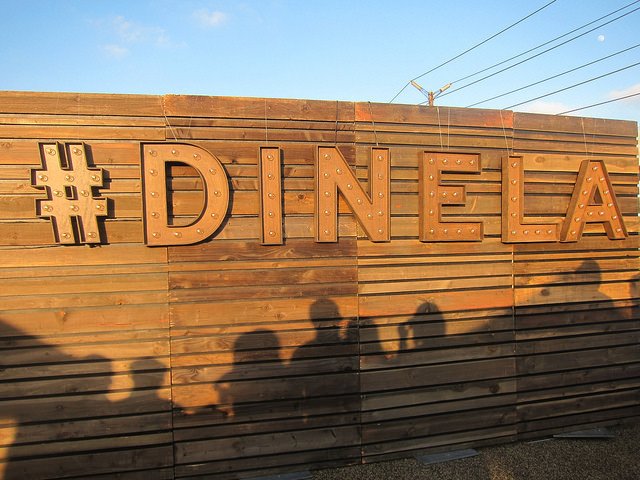 There are no tickets or passes required for dineL.A. Simply dine out at a participating restaurant, try a new dish or enjoy an old favorite. 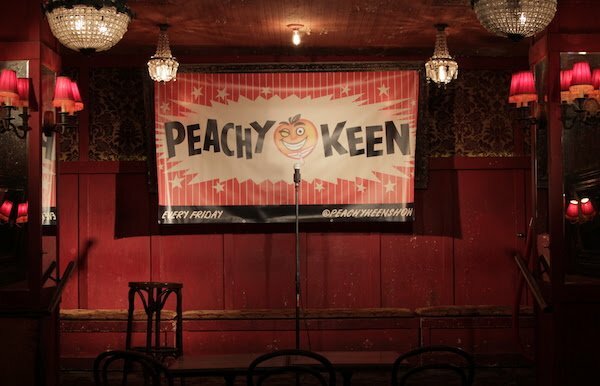 Advance reservations are strongly recommended. dineL.A. will take place Friday, July 14 – Friday, July 28, 2017, including weekends. 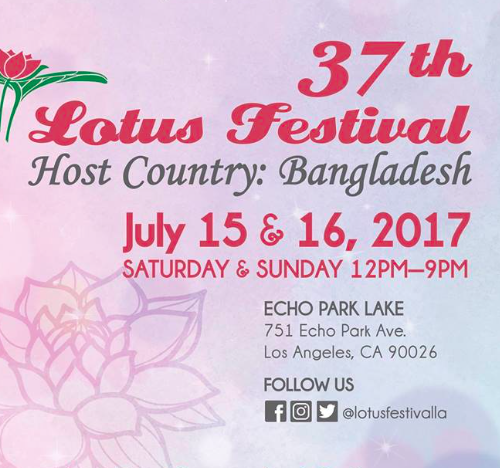 It is an annual event showcasing the people and culture of Asia through verbal and stationary arts, dances, dragon boat races, and entertainment offered free to the general public.